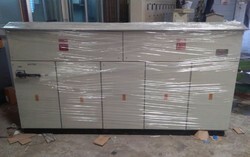 We have gained immense experience in manufacturing diverse quality range of Electrical Panel Board. Our offered Electrical Panel Board is easy to install. With the aid of our highly experienced professionals, we are instrumental in developing finest grade Open Well Panel Board. 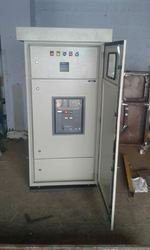 We are one of leading manufacturer and supplier of Three Phase Service Panel for our valuable customer in terms of quality and satisfaction. 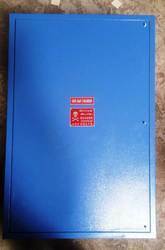 We have firm allegiance in developing high-quality Energy Meter Panel Board.